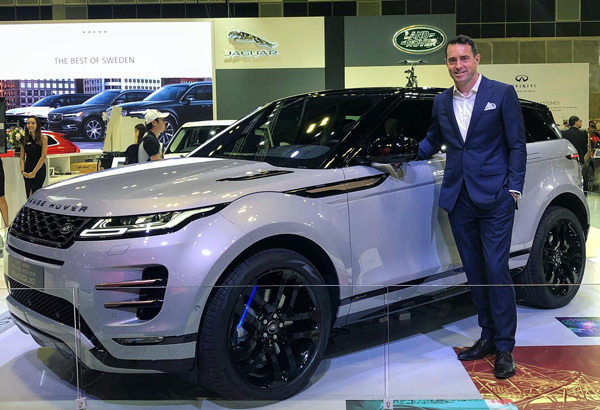 Jaguar Land Rover proudly showcased three new vehicles to the public at the Singapore Motor Show. Debuting the Jaguar I-PACE and the Range Rover Sport P400e PHEV, visitors got the opportunity to explore each of these highly anticipated vehicles. 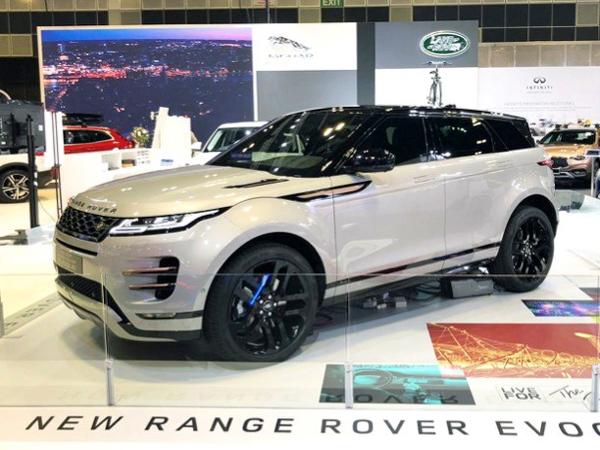 Also in attendance was the new Range Rover Evoque, which made its first appearance in Asia at the motor show after only being unveiled to the world in November 2018.